it is jammed packed with goodies! 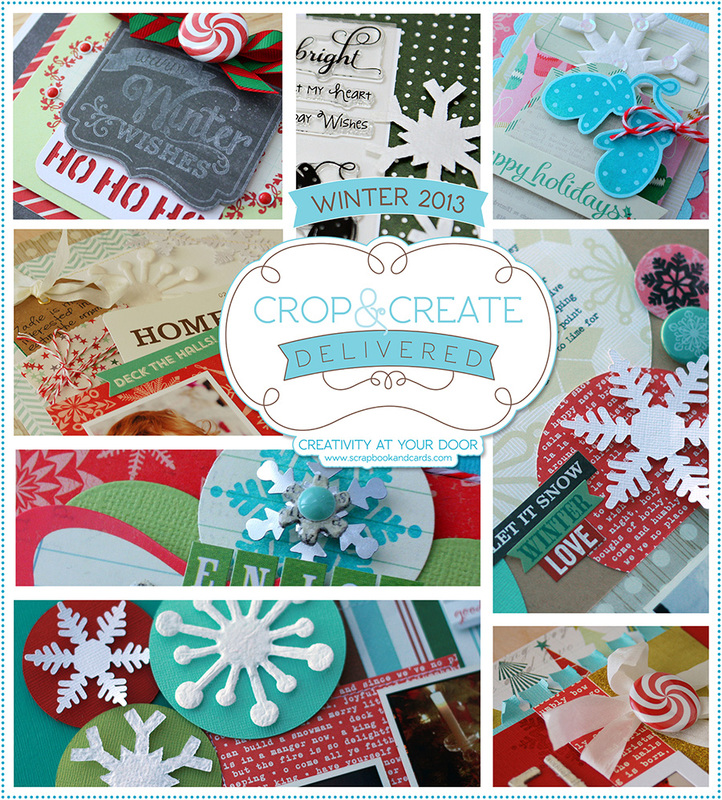 SVG files, custom stamps and flair, plus the latest & greatest supplies. Check it out and don't wait too long if you'd like to order...they go quickly!